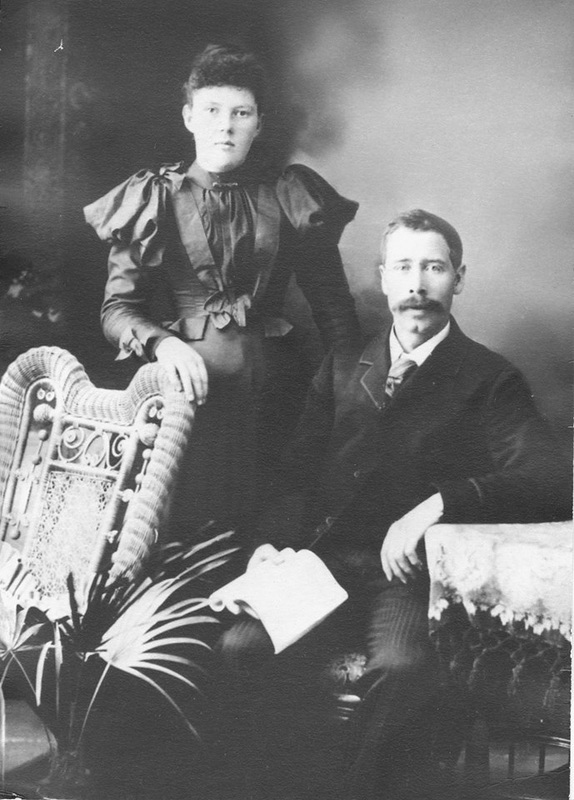 Both my great-grandparents had red hair. 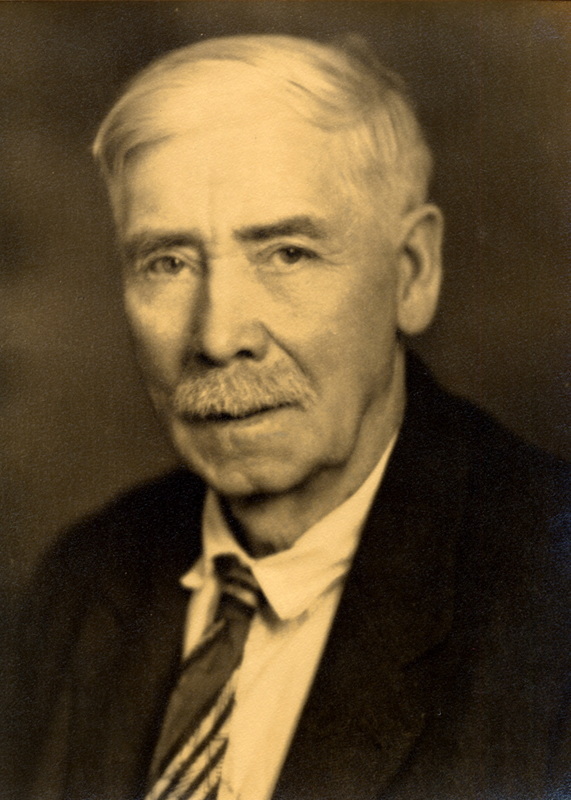 Harry Boothby emigrated from England to Canada with his parents and brothers when he was quite young. Family oral history tells that they left England so that Harry's older brothers wouldn't be pressured into joining the army to fight in the first Boer War. 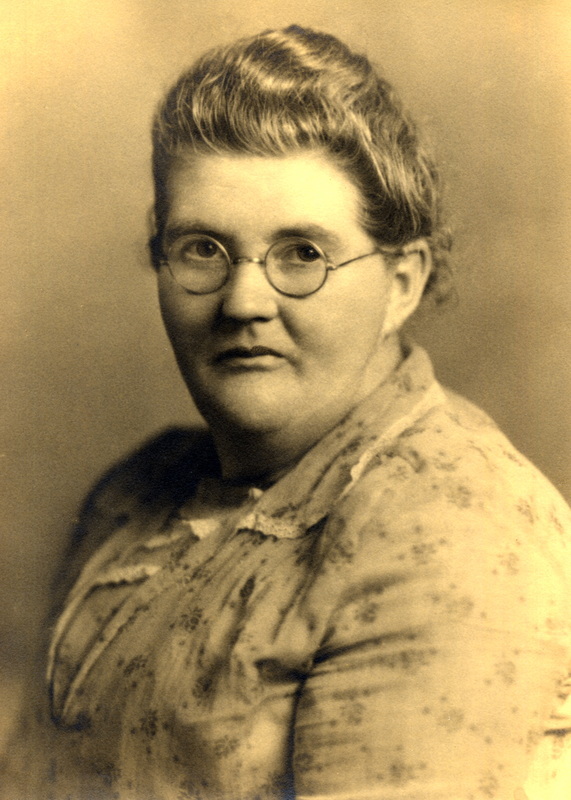 Great Grandma Helen Fowler Boothby, much later in life. 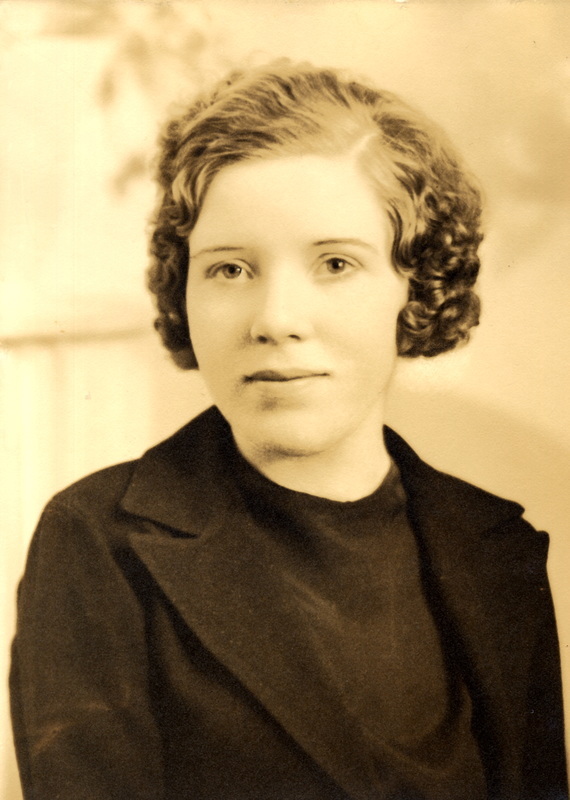 My grandma, Alma Sarah Boothby. 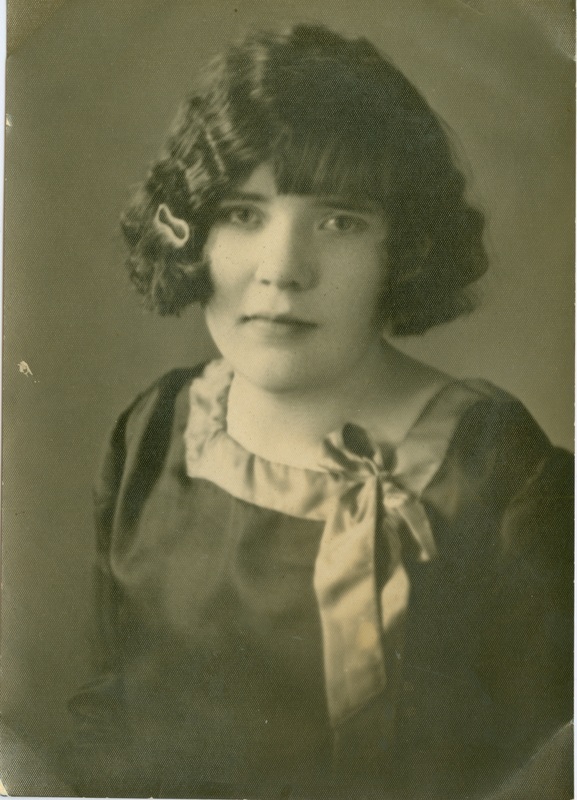 She had red hair, like both her parents and the majority of her many siblings. The Boothbys moved to the United States during the Great Depression, after financial hardships forced them to sell their family dairy farm in Alberta. My grandma's favorite brother could still remember the names of all their old cows and horses more than fifty years later. 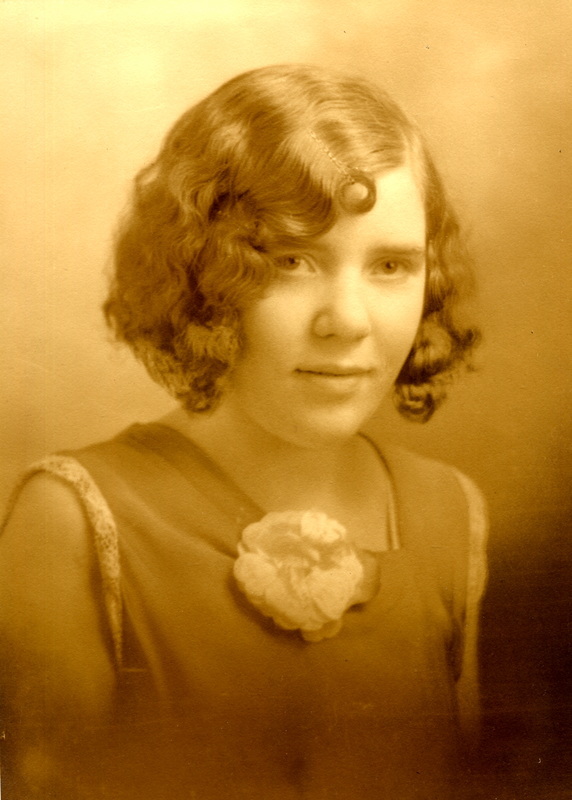 I grew up in my grandma's house in Renton, WA, and she was like a second mother to me. 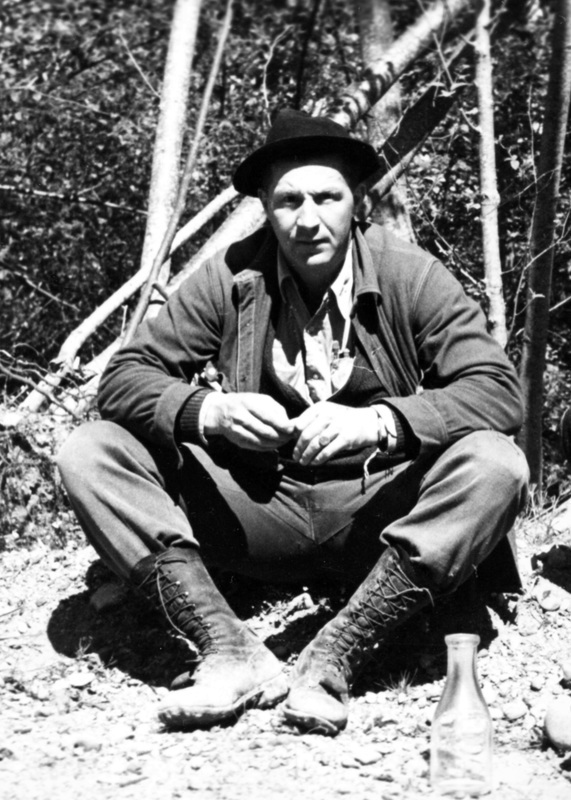 My grandfather, Raymond Stanley Christman, circa 1930s. The Christmans were originally German Jews. During the Napoleonic Wars, many bigots took advantage of the social and political chaos in Europe to act on anti-Jewish sentiments which had been held in check during more stable times. My ancestors converted to Christianity to avoid persecution (and possible death), and changed their surname to make the conversion obvious. In Germany, this name became Christmann; when later members of the family came to America in the 1860s, they dropped the second "n", making it Christman. After arrival in the United States, they fought for the Union in the American Civil War. 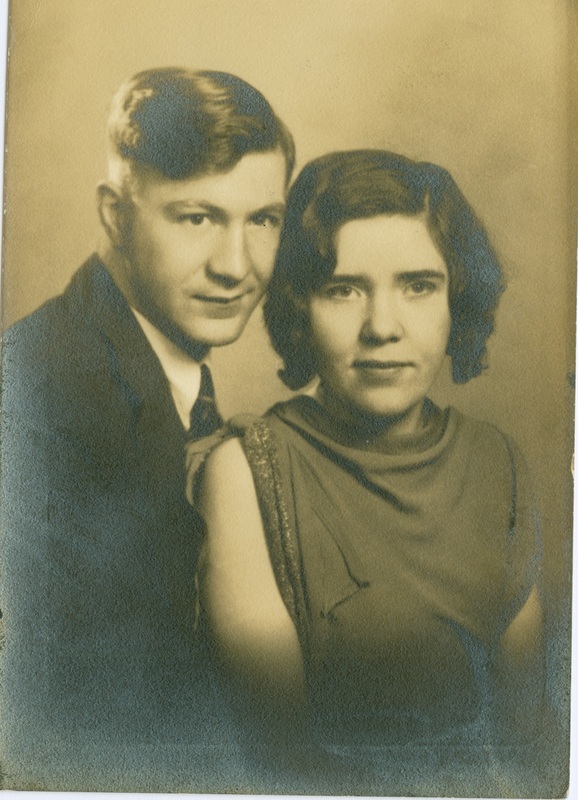 ​Raymond Stanley Christman and Alma Sarah Boothby, before they were married. 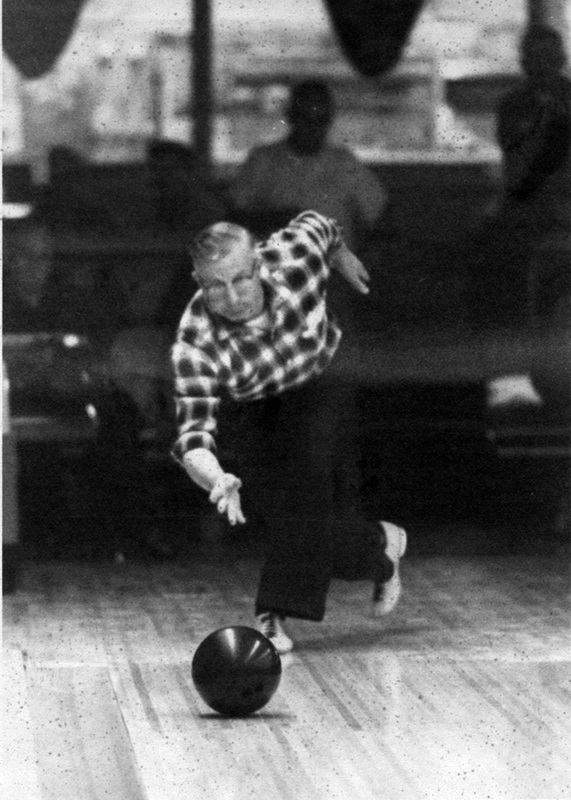 Grandpa's bowling team, 1950s. 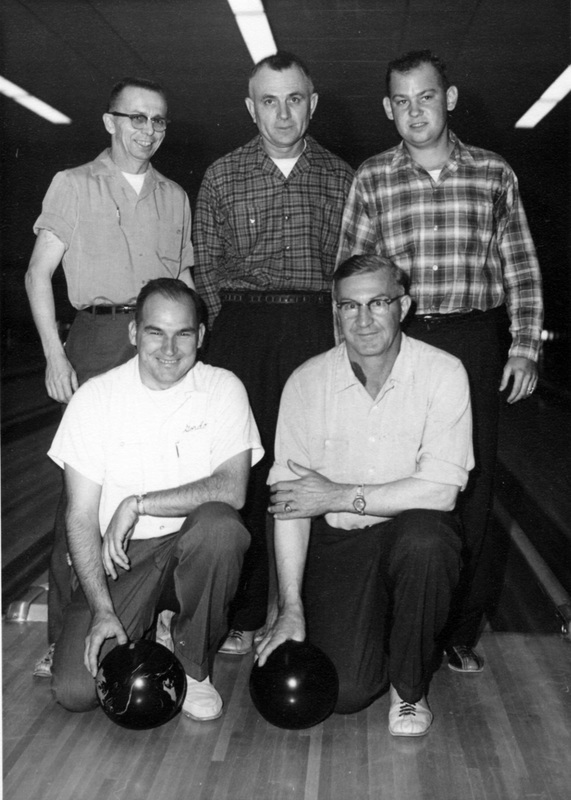 Grandpa (Raymond Stanley Christman) is in the lower right-hand corner.